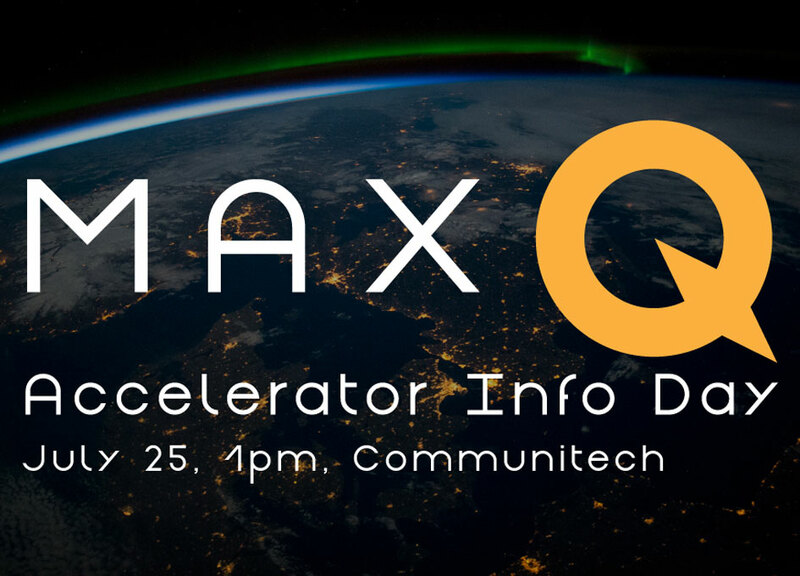 MaxQ, which announced in late April it was starting a space accelerator in Kitchener-Waterloo with a first cohort in September, is hosting an Information Day on Monday, July 25th at Communitech where it will be based out of. The event starts at 1:00 and is freely open to any startup interested in the MaxQ program. Interested startups can register on Eventbrite for this free event.